Forward business calls to multiple teams. Manage calls from around the world and enable your teams to answer calls from any device. Add custom on hold music and messages to greet callers while they wait. Telzio enables you to direct incoming calls on your Telzio number to multiple users, devices, and even other phone numbers. Automatically route incoming calls anywhere in the world with our advanced Call Forwarding feature. Forward calls to an unlimited number of office phones, mobile phones, and groups. Create hunt groups and call users in a specific order or all at the same time. 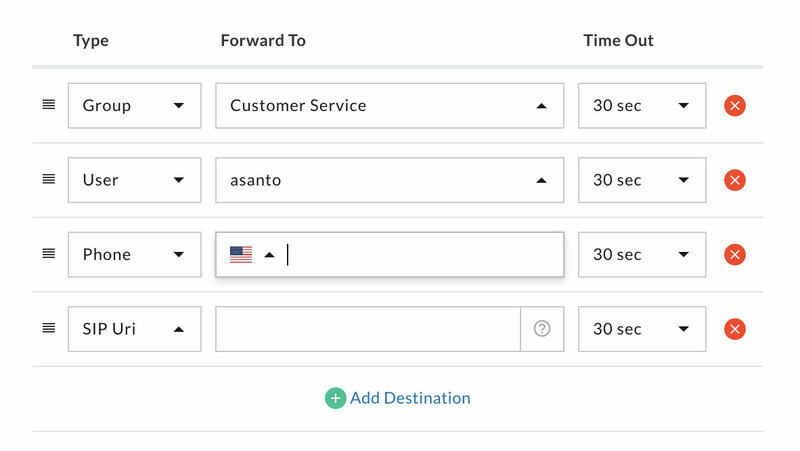 Set the length of time calls ring before moving onto the next user or group. Create different Call Forwarding rules based on business hours. Forward calls to another phone number such as a cell phone or landline. Call Forwarding is useful in any situation where incoming calls are being routed to more than one phone. 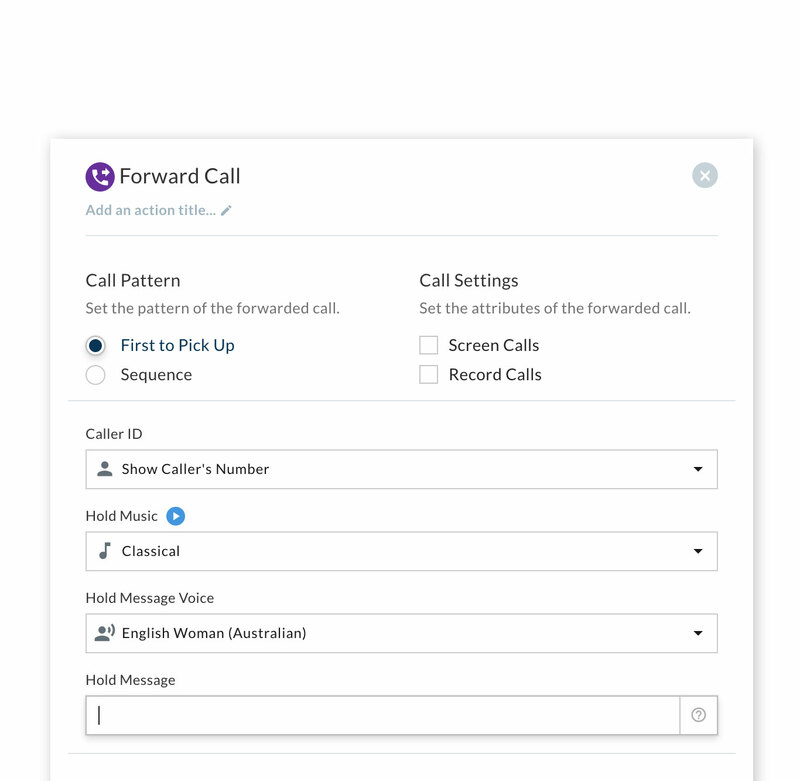 You can customize it to be as simple as forwarding calls to a single user or forwarding calls to several different groups. A common use for Call Forwarding is to route callers to different departments. For example, callers might first hear a phone menu when they dial your business number, and from there have the option to speak to various departments. Based on their selection, you can set up Call Forwarding rules to route the caller to employees in that department. Let’s say the caller has a sales question. 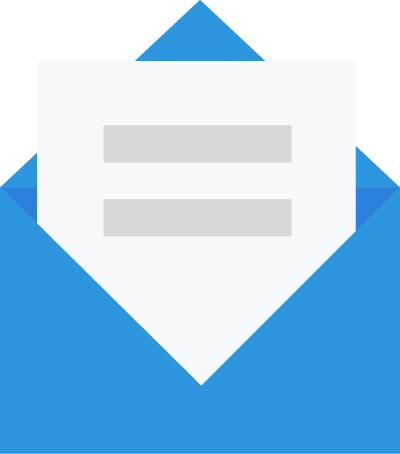 You can add all your salespeople to the Call Forwarding list, and send calls to their desk and mobile phones. You can play hold music while the caller is being connected, and enable settings like Call Screening and Call Recording, which are all included as part of your Telzio service. How many phones can I forward calls to? You can forward calls to an unlimited number of users, groups, and phone numbers. Can I forward calls to non-Telzio numbers? Yes, you can forward calls to any phone number. Callers will hear the hold music you have selected until they are connected. Is there an extra charge for Call Forwarding? The Call Forwarding feature is included with your plan and you only pay for minute usage per your plan. Call Forwarding to Telzio users count as regular inbound minutes. Call Forwarding to non-Telzio numbers count as inbound minutes to the Telzio number plus outbound minutes to the non-Telzio number.